Connecting the Power of Youth with the Wisdom of Experience. An opportunity for young women to reach their full potential. Our mentees are bright, enthusiastic high school senior girls, who are determined to reach their full potential and appreciate an exceptional woman is created with high goals, passion and perseverance. Mentors are leaders within their professions and community role models. They are committed to providing a rewarding mentorship experience and open to developing relationships to last a lifetime. 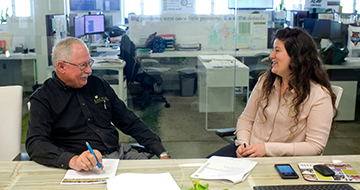 Our careful matching process pairs each mentee's career interests and life experiences with a mentor that can guide them on a professional, educational and personal level. 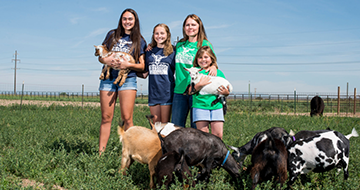 Mentees work as apprentices at their mentor’s workplace. Hands on learning enables each mentee to explore their career interests, while gaining valuable lessons in responsibility and relationships. To enhance a well-rounded experience transcending the workplace, mentees attend life skills workshops cover topics such as budgeting money, business attire, and personal well being. Her Honor Mentoring combines the power of youth and the wisdom of experience to inspire both our mentees and mentors to dream big and achieve BIGGER! Our 11th year kicked off with a class of 61 mentees matched with mentors from a variety of Westchester based businesses who guided them on a professional, educational and personal level. 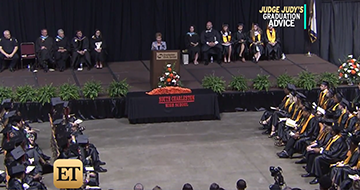 The graduating class of West Virginia's South Charleston High School won a contest to have Judge Judy as their keynote speaker. 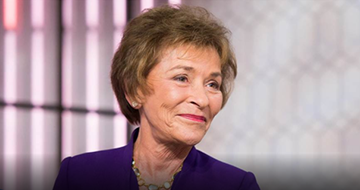 Judge Judy is celebrating the 10th year of her mentoring program, "HerHonor" which pairs women in high school with mentors they need to success in school and life. Judge Judy Sheindlin is kicking off the 21st season of her reality courtroom show and celebrated the 10th anniversary of her mentoring program, which pairs young girls with role models. She also had a nugget of advice for parents. 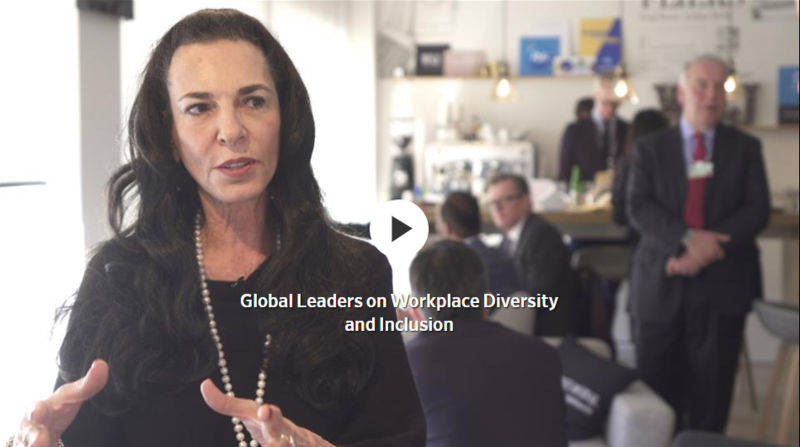 Global leaders understand that diversity in the workplace is crucial to business success. Executive Mentors Wanted. Only Millennials Need Apply. Mentoring to develop leadership is an incredibly effective solution. As we have seen over and over again, successful mentoring truly benefits both people involved. Every sector of business could benefit from engaging future employees, customers, and community members. Simple solution with powerful results. Calling all female entrepreneurs!! Don't be risk averse about starting your own business. You never know until you try. Be the hero of your very own story! 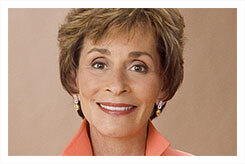 "I feel privileged to lend my support to such a powerful program."